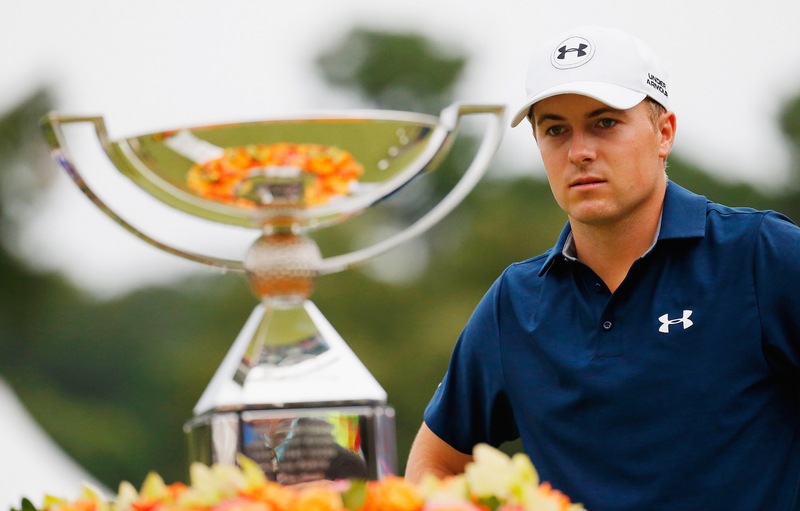 The FedExCup: Bunch of Arse or Helping the Gravy? Well, there’s certainly a lot of gravy. $10,000,000.00 to be precise. Just ask Billy Horschel, Brandt Snedeker, Henrik Stenson, Jordan Spieth and Rory McIlroy what they think of the FedEx play offs. They love it. They got new yachts, private planes and haircuts out of it. But does winning the FedExCup mean you were the best golfer that year? Sometimes... when, by coincidence, the world number one and the FedEx winner are the same person, but probably not. I mean, how can you win it one year and end up 45th going into the FedEx the next year? (I’m talking to you Billy Horschel). 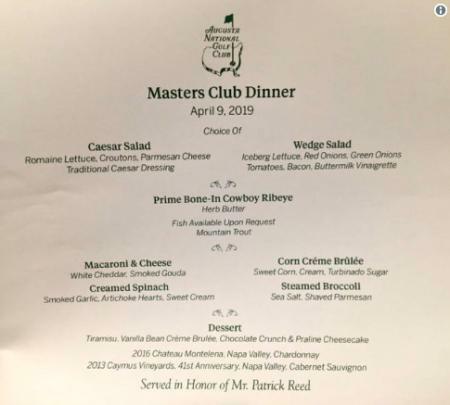 "What have we become people..."
It just goes to show that winning the FedEx doesn’t mean a lot except to the pros' pockets. And, I guess it’s not supposed to mean anything particularly. That’s not what it’s for. The PGA can’t just let the season fizzle out. Or let it end at all. And they can hardly introduce another major so the next best thing is to throw a load of cash at it and hope for the best. 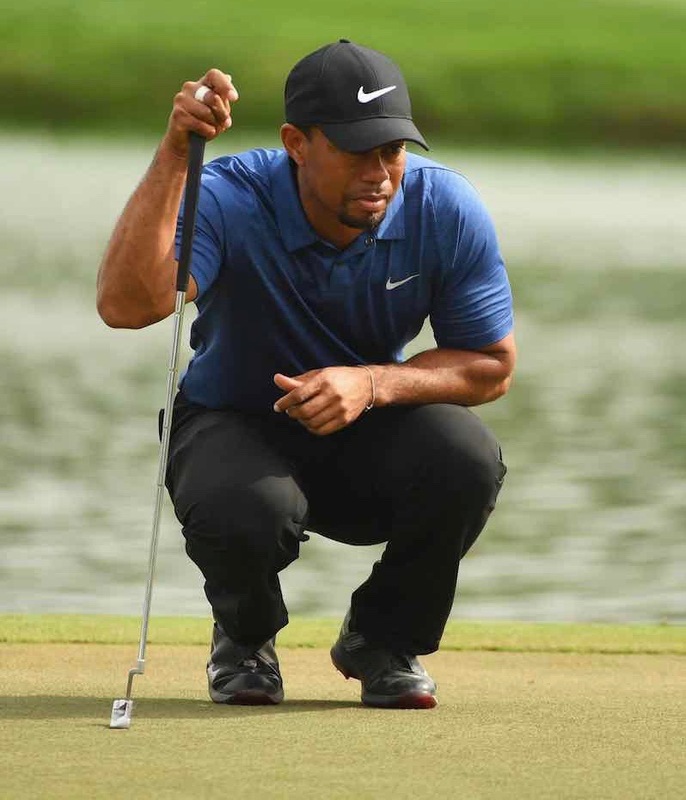 The public understands hard cash and a $10million windfall/bonus – call it what you will for finishing the last four events as the form golfer on the PGA Tour – can certainly get the golf fan’s pulse racing. Well, pulsing a bit faster maybe. Or maybe not. 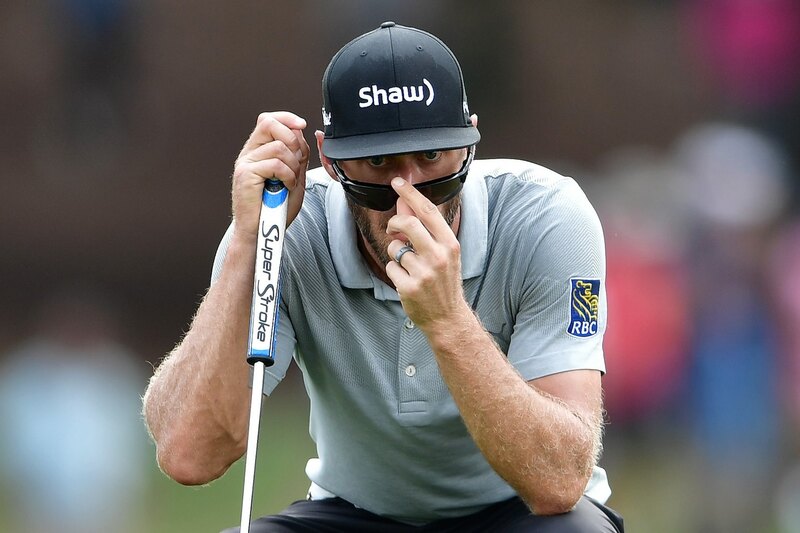 Do people really care that Dustin Johnson (currently 1st in the standings with $8,392,068 in winnings) will get an extra $10,000,000.00 on top of all the other cash he’s got? Of course they don’t. And the PGA doesn’t care that the public doesn’t care. They’re the only show in town. It is what it is etc etc. Understandable, but not terribly exciting. Or satisfying. So we’ve come up with some alternatives to this four-week cash gorge. 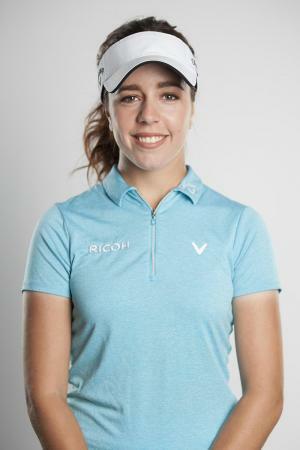 Take the players ranked 126-150, the players who just missed out on their tour cards for next season, and let them fight it out over nine holes of pitch & putt. 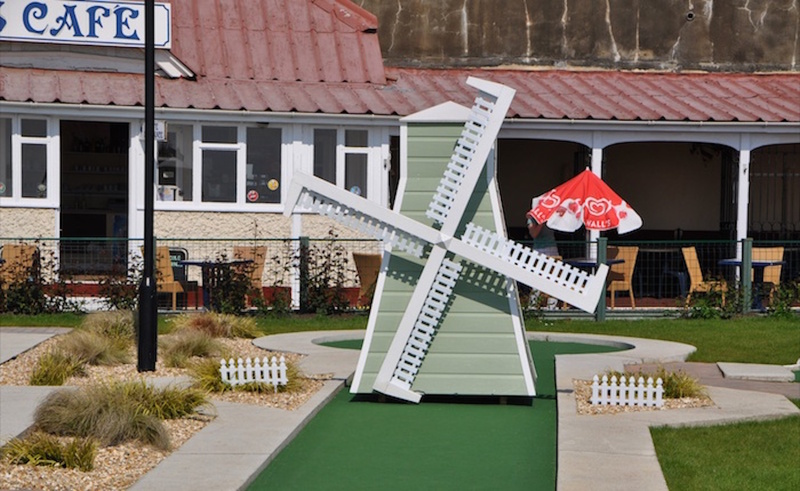 If there’s a play off they can go across the road to the local Putt Putt and take their chances with the windmill. Pick some dude at random from the Web.com tour and turn up at his house with a big suitcase full of the $10million. Film it and hope he doesn’t have a heart attack. That’ll get the ratings up. Give the $10m to GolfPunk. We promise we’ll look after it. 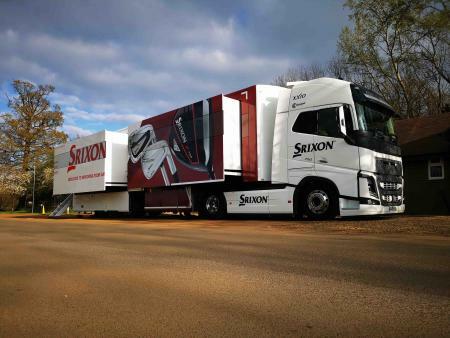 The FedEx Cup – What's it all about? 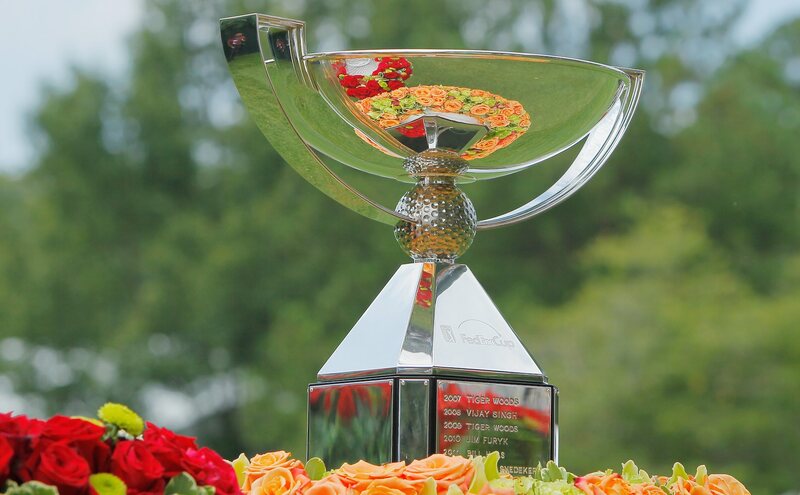 The PGA TOUR entered a new era in 2007 with the introduction of the FedExCup, a season-long points competition offering $35 million in bonus money and culminating with the PGA TOUR’s first-ever Playoff system. The four Playoffs events offer $32 million in prize money, meaning a total of $67 million is on the line over the four weeks of FedExCup Playoff competition. Over the span of 46 events, players vie to become the FedExCup Champion, which distinguishes the one player who not only performs well during the 43-tournament PGA TOUR Season, but also excels through the pressure of the four-event FedExCup Playoffs. Tiger Woods won the inaugural FedExCup in 2007 and its $10-million top prize and won again in 2009. Others to hoist the FedExCup trophy include Vijay Singh (2008), Jim Furyk (2010), Bill Haas (2011), Brandt Snedeker (2012), Henrik Stenson (2013), Billy Horschel (2014), Jordan Spieth (2015), and Rory McIlroy (2016). The Playoffs feature a progressive cut, beginning with THE NORTHERN TRUST in the New York area (125 players), continuing with the Dell Technologies Championship in Boston (100 players) and the BMW Championship outside of Chicago (70 players). A reseed takes place, seeding the top-30 players for the culminating TOUR Championship in Atlanta, where the FedExCup Champion is crowned.